For good adhesiopn , protection and water resistant of iron. Clean the surface by removing all dirt and grease. Remove all loose flaky paint by scraping. 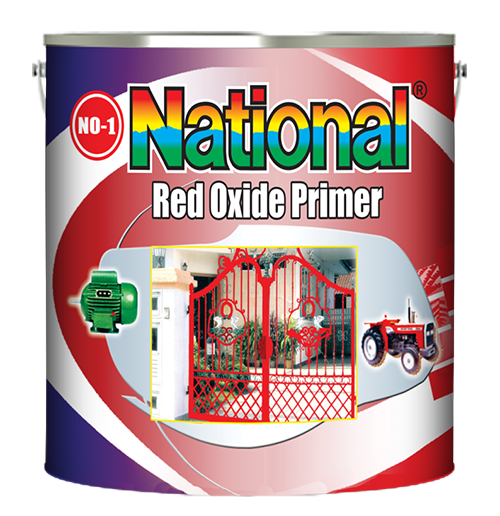 For best results apply one coat of No 1 National Wall Filling .It will give excellent finish and smooth silky effect..